Rosamund Pike | Cinema, etc. Kicking off the 2016 BFI London Film Festival in style tonight was Amma Asante’s triumphant ‘A United Kingdom’. After the glitz and glamour of the red carpet, the film’s central themes proved to be an apt starting point for a programme that festival director Clare Stewart claims will focus on diversity. The film tells the true story of Ruth Williams (Rosamund Pike) and Seretse Khama (David Oyelowo). 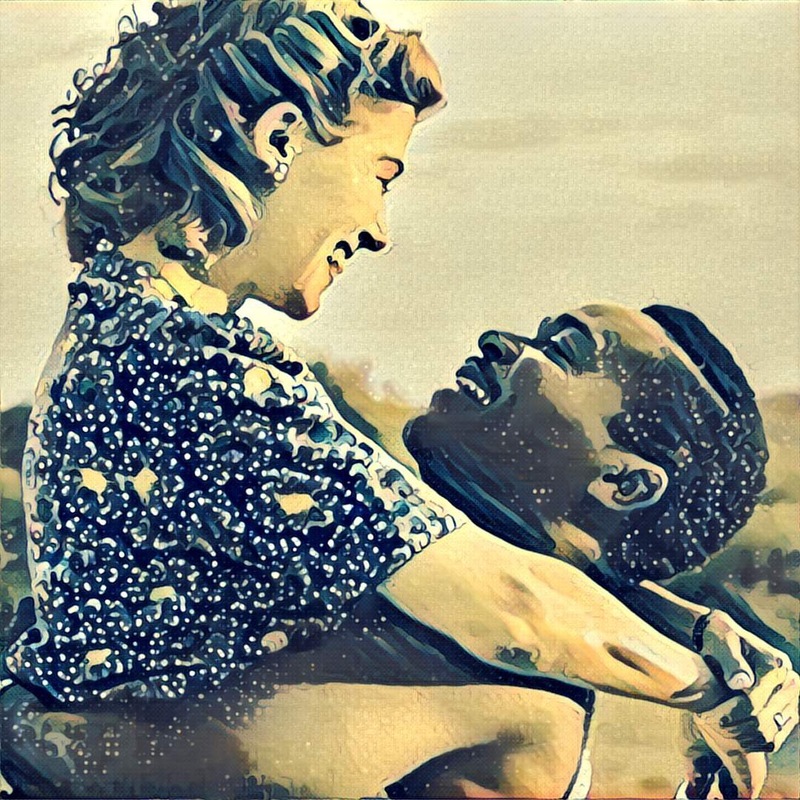 Khama is the King of Bechuanaland (the country now known as Botswana) and in 1948 he marries London girl Williams amid opposition from their families and countries, sparking a political debate that led to the country’s independence movement. Asante is the first black woman ever to direct an opening night film at the London Film Festival, and she was keen to point out the relevance of her being the person at the helm telling this important story. The resulting picture is a moving portrayal of a changing time in two countries with a message that is as valid today as it was then. True, there has been much progress in the world since 1948, but looking back at the changes in the past 70 years should give humanity hope that as much progress can be made again in the next 70 years. Indeed, many comments from the stars on the red carpet referenced that there is still much wrong with the world and a film like ‘A United Kingdom’ serves to highlight that we should never give up the fight. This is a fact not lost on Asante, especially given the marginal bandwidth available in the film industry to both people of colour and women – something that should be considered one of the big talking points of this year’s festival. Oyelowo and Pike work together perfectly, each delivering powerful performances worthy of the story they are telling. The film’s genesis lies with Oyelowo, who started writing the script six years ago after reading the Susan Williams book Colour Bar, and his passion for the story seeps into his emotional delivery. The film perhaps suffers from appearing saccharine, with the story telling us that their love was so strong it overcame political opposition and brought a continent together. The truth is that the film isn’t too far from being perfectly accurate, with only a couple of timeline changes for the benefit of pacing. This is a story that is one piece of a much larger puzzle that can be filled in with what can be seen as companion films: Mandela – Long Walk To Freedom (2013) and Hotel Rwanda (2011) are two good recent examples. There is a rich history that is still being written in Africa, from which deeply moving stories continue to be drawn in both film and literature. It is remarkable that the actors and actresses involved knew little of the source material before receiving the script. It is likely that the same can be said of the many viewers this film will eventually reach – I have to admit that I was also blissfully unaware of the history of Botswana before seeing this film. Khama’s story isn’t one that has been well-documented and that is something that Oyelowo and Asante will be more than happy to rectify. A truly important story told in such a captivating manner deserves to be seen. A wonderful start to the festival.